Are you in need of a Certified Public Accountant? 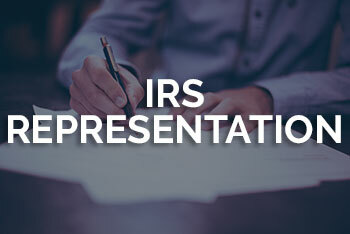 Are you searching for IRS representation? Guerrero CPA is here to help. Located in San Antonio, TX, we are capable of providing a number of services including bookkeeping services, tax preparation & more. As a business owner, you know how crucial it is to keep your books in order and at Guerrero CPA, we understand how much you already have on your plate while running a business. That is why we offer professional bookkeeping services to allow you to focus more on your business. With our help, we can help you grow your business and all you to focus on production while we keep your finances under control. 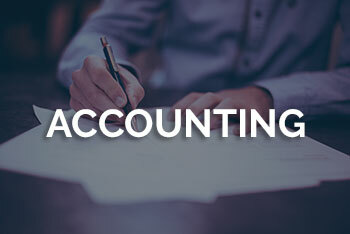 Bookkeeping involves recording a company's financial transactions, such as billing clients, recording receipts, verifying invoices, processing paychecks, and creating financial reports. It requires more than a simple knowledge of debits, credits, balance sheets, income statements, and QuickBooks. A quality bookkeeping service will apply and maintain an underlying structure to the operations of a business. 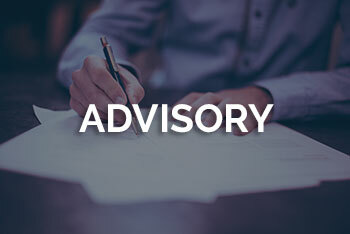 A consistent financial process encourages uniformity in tracking, paying, and reporting, which protects companies against costly risks and strengthens their overall health. 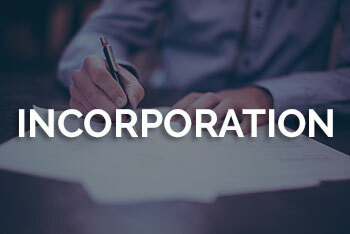 Our team has the professional background, training, and experience to benefit your business in ways that go far beyond the traditional idea of "the books." Our team handles your books with reliable bookkeeping services and unmatched attention to detail. We will notify you immediately of any discrepancies while we are making sure that the numbers add up and quickly implement a solution. From budgets and keeping accurate records, we can assure you that you'll be all set when tax season rolls around. Call us to schedule a consultation today! Click on the links below for more information about our services. One of our staff members will help you set a time and date. The first part of our process begins by selection a date and time to meet with you. Please go to our calendar tab and select from the available spots. Our knowledge comes from the many years experiences in the many areas of business we have adapted to our Guerrero CPA business. 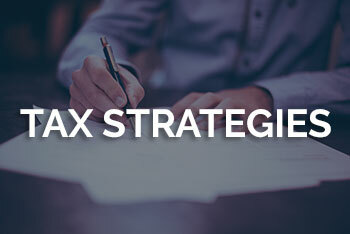 As we mastered these areas, we have applied tax strategies to each area of our business. Take a look at what our tax services business has to offer. It's time to do some work. 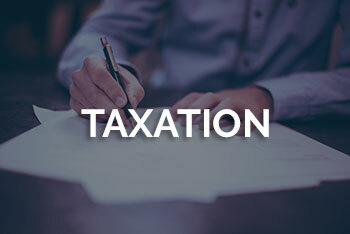 Our philosophy does not just include preparing your taxes; we will take the time to educate you on methods to reduce your tax liability in order to "take your tax flow and turn it into cash flow".